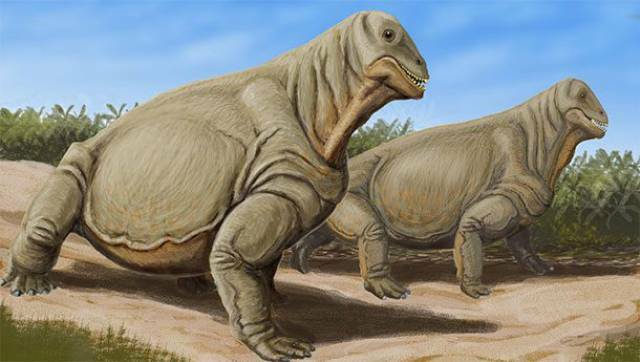 The largest pelycosaur and predecessor to the modern day turtle weighed roughly 2 tons! 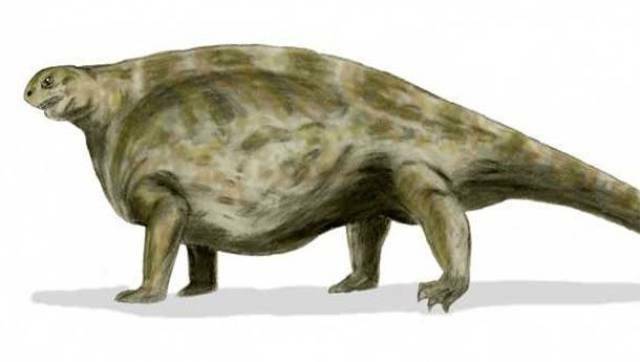 A Therapsid, Moschops was pretty much the cow of the Permian period. 225 million years ago this 2,000 pound predecessor to the mammals lumbered across the African plains, possibly in large herds. 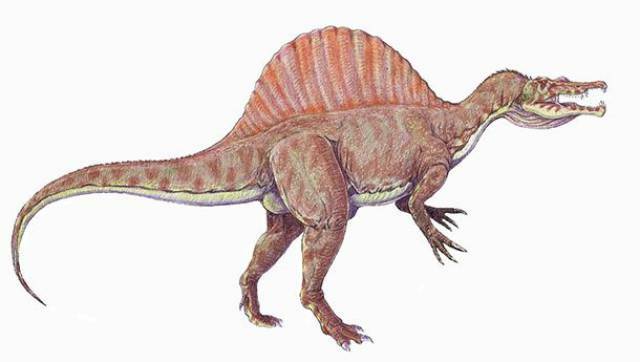 This Triassic Archosaur was basically the forerunner to the dinosaurs. This interestingly named predator weighed over 1 ton. As the biggest Mosasaur, this creature was over 50 feet (15 meters) long and weighed more than 15 tons. 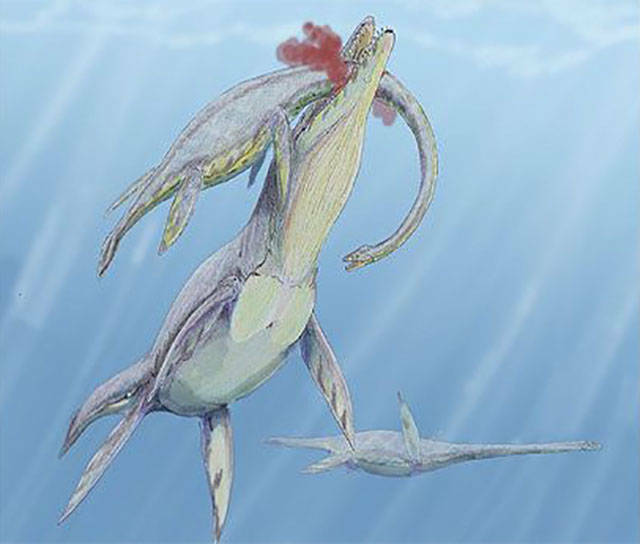 In fact, they were the last underwater apex predator before sharks took the reigns. 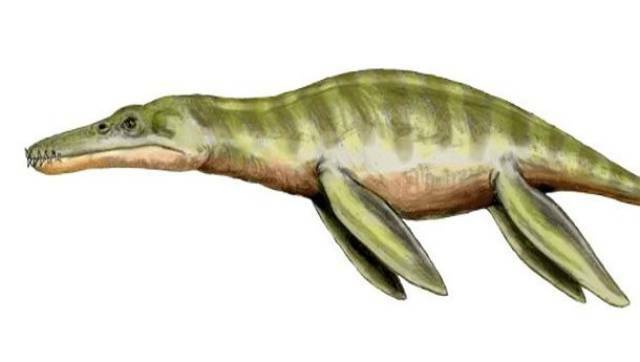 Although it only weighed 3 tons, the largest Plesiosaur was nearly 45 feet (13.7 meters) from head to tail. As an underwater predator, it mostly fed on small fish and squid. With a name that means “smooth sided teeth” you can just imagine how terrifying it would be to swim next to this massive aquatic creature. It weighed about 7 tons. 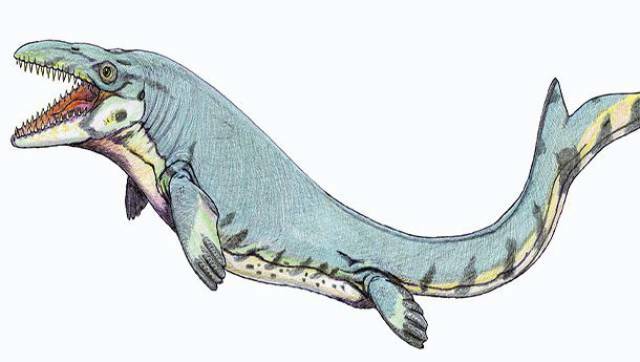 As the biggest Pliosaur, Kronosaurus was named after the Greek god Cronos who ate his own kids. This monster dominated the waters and ate anything that it came across. 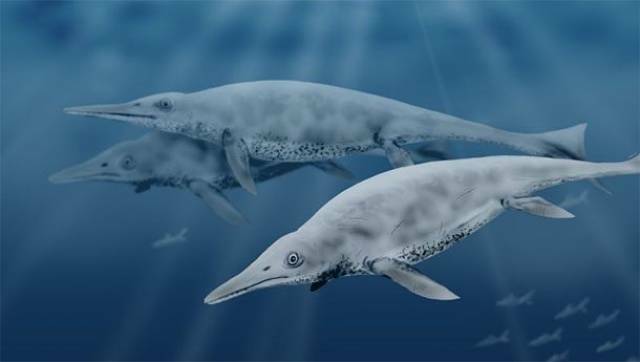 Like the Liopleurodon, it weighed around 7 tons. 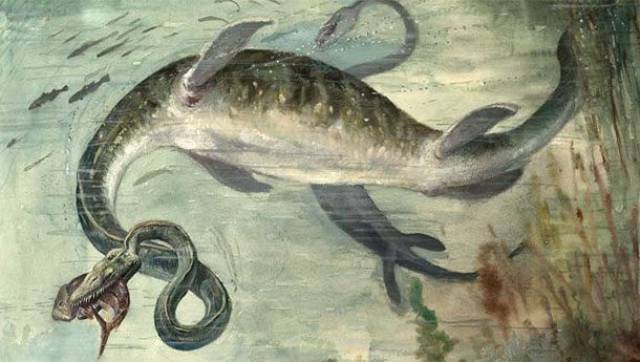 As the biggest Ichthyosaur, or “fish lizard”, this massive dolphin-like creature dominated the oceans of the Mesozoic. It was a whopping 75 tons. Better known as the “Super Croc,” this 40 foot crocodile weighed over 15 tons. That means it was over twice as long and ten times as heavy as modern day crocodiles! When you’re talking about Pterosaurs, it’s not the weight that matters but rather the wingspan. 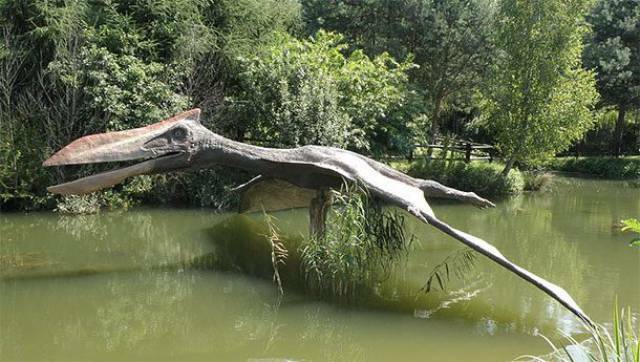 Quetzalcoatlus wins in this department with a span of over 35 feet (10.6 meters). That’s the size of a small airplane! This 30 foot long (9 meter) 10 ton plant eater lived in South America about 200 million years ago. 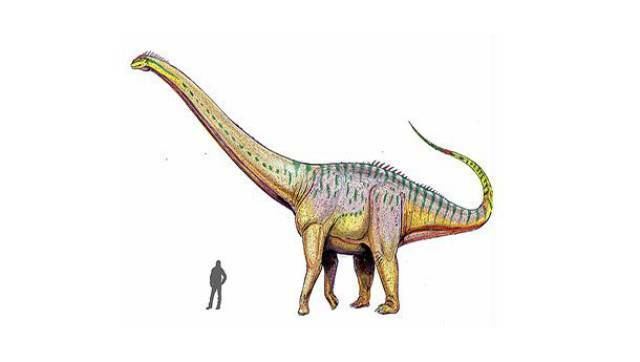 It is thought to have moved quite slowly, and unlike other sauropods, it couldn’t rear up on its hind legs. 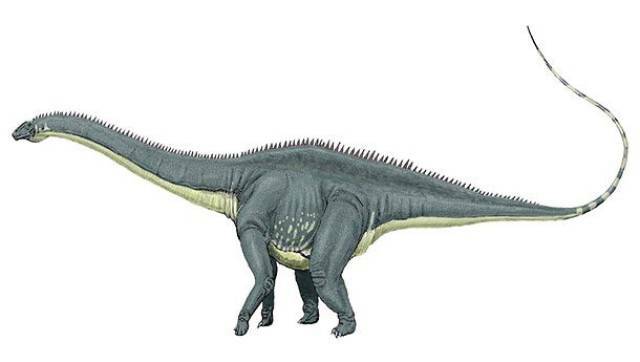 For a long time the Diplodocus was thought to be long the longest dinosaur, its great size possibly being a deterrent to predators like the Allosaurus. 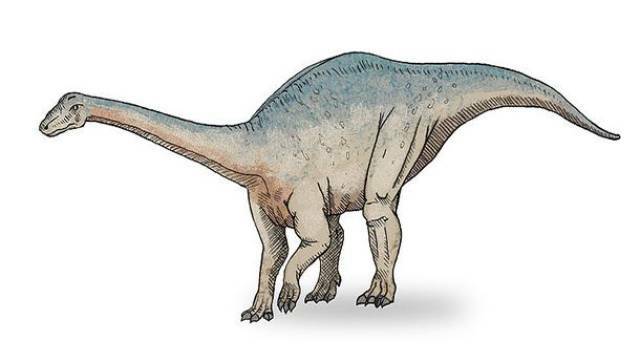 The brontosaurus, long thought to be the same as the Apatosaurus, was recently found to be its own species! 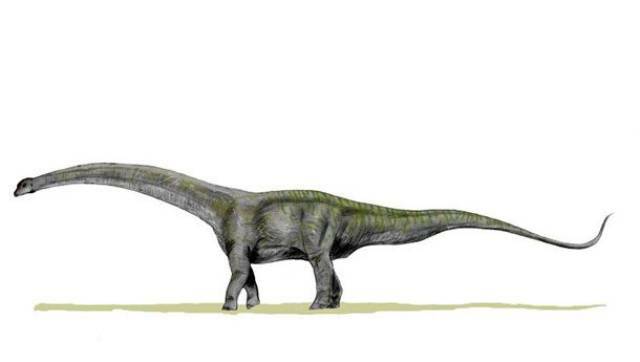 That’s right, the famous long-necked dinosaur is back. 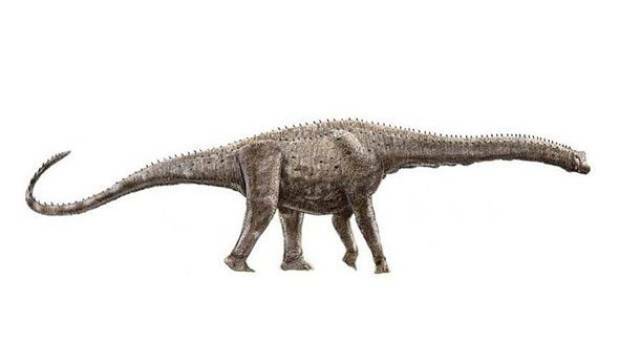 It can be distinguished from its close cousin the Apatosaurus by its longer and thinner neck. 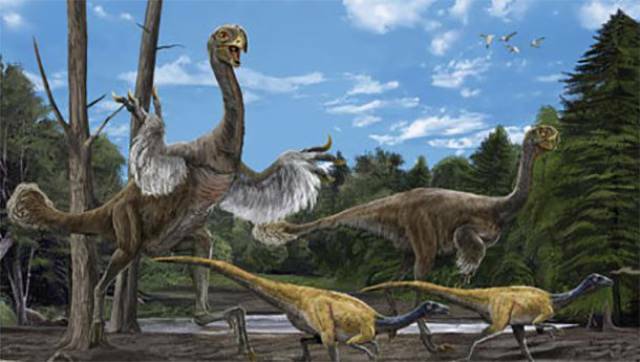 As the largest ornithomimid, or “bird mimic” dinosaur, Deinocheirus weighed over 6 tons! And although its name means “terrible hand” (it had huge claws), it only used them for scything grass. 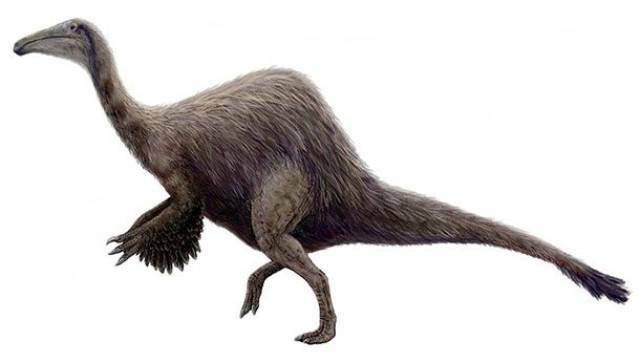 This aptly named dinosaur was the biggest oviraptorosaurian theropod. So basically it was a huge bird. An interesting side note – scientists still aren’t sure whether it ate meat or plants…or both. 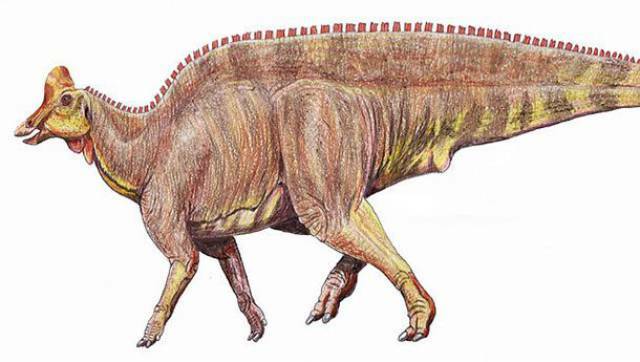 Magnapaulia was the largest hadrosaur, or duck billed dinosaur. This 50 foot (15 meter) 25 ton beast could be found roaming throughout North America and in spite of its size, it could run incredibly fast on its hind legs! 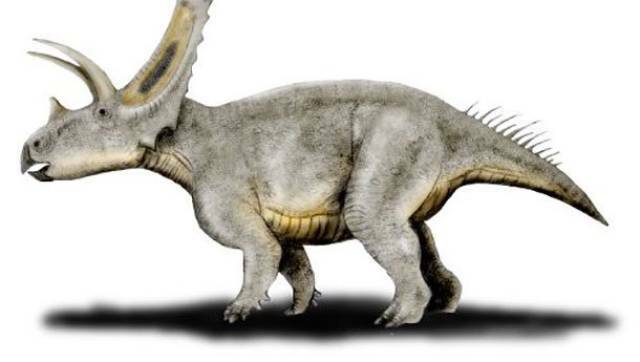 Although it’s related to the Triceratops, it actually preceded its more well known cousin by several million years. And as you can guess by its name, it was quite large! 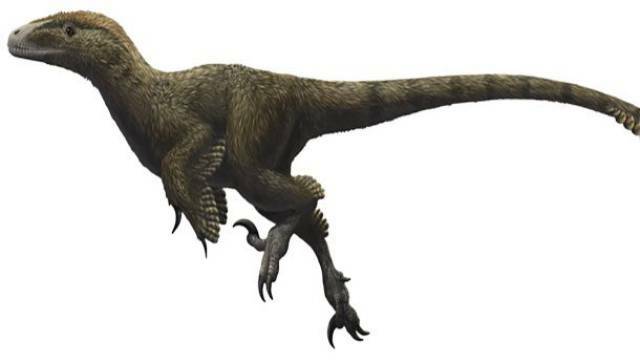 Although Jurassic Park gave velociraptors all the attention, they were actually quite scrawny (about the size of chickens). The Utahraptor on the other hand…watch out. It was over 20 feet (6 meters) long and 1,500 pounds. It was one of the largest carnivores to ever live, although as you’ll see in a moment, it had a few competitors in the size department! It’s basically the T-Rex, except slightly bigger. 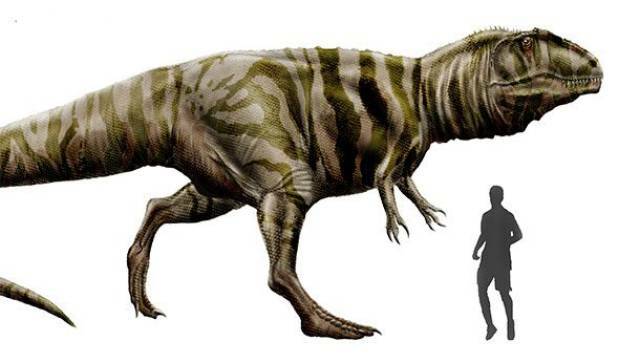 Also, it lived approximately 30 million years before tyrannosaurus walked the Earth. Although you probably always thought that T-Rex would be the largest carnivore in history, you were wrong! 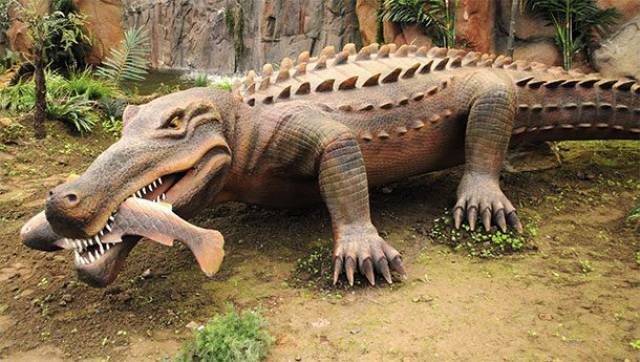 Spinosaurus, the world’s first swimming dinosaur, which had the snout of a crocodile, actually weighed more than the Tyrannosaurus at over 10 tons. 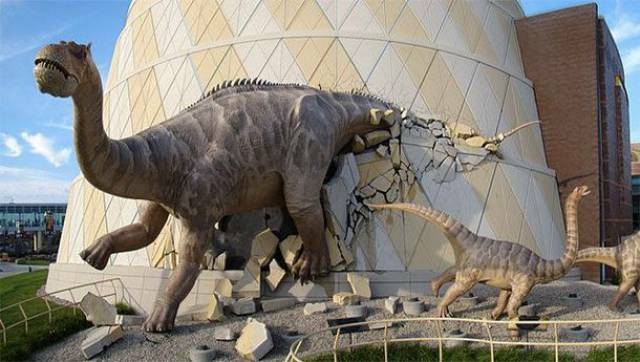 Initially discovered in India, this dinosaur would be the biggest in history at over 150 feet (46 meters) from head to toe and weighing nearly 200 tons. So why the “would be”? 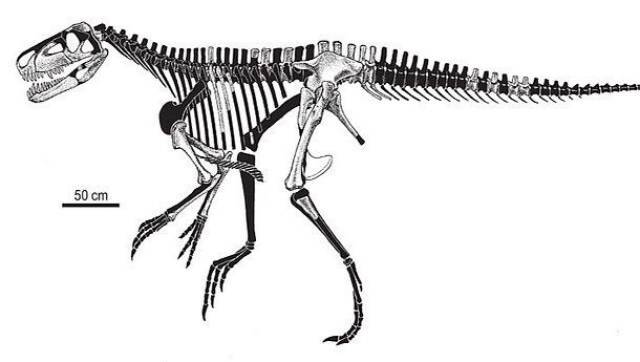 Well, only bits of its skeleton have been found and scientists aren’t sure that the Bruhathkayosaurus ever even existed. 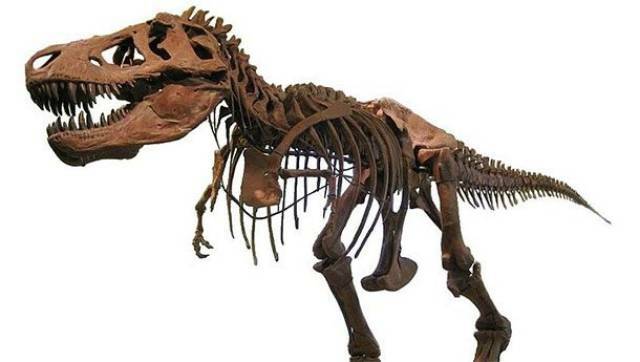 The bones may belong to other dinosaurs. Discovered in Patagonia, experts believe this dinosaur had a maximum length of nearly 100 feet (30 meters) and a weight of more than 50 tons. It is known for its extremely wide hips at almost 3 meters (10 feet)! This gigantic titanosaur is named after Argentina (where it was found). 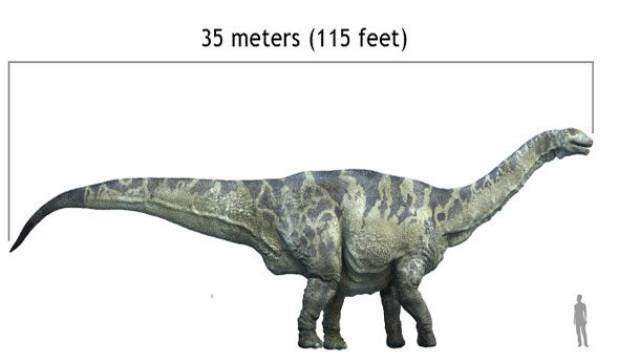 It measured nearly 120 feet (36.5 meters) from head to tail and could have weighed nearly 100 tons. Just one vertebrae is over 4 feet (1.2 meters) thick!